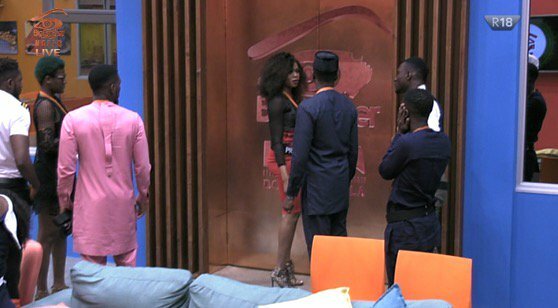 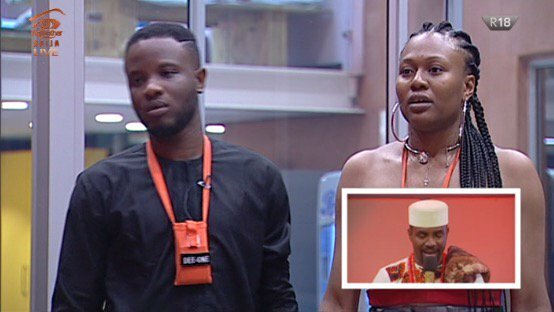 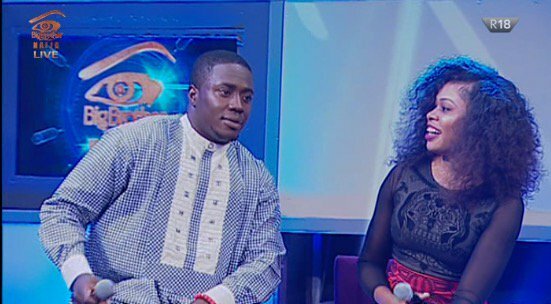 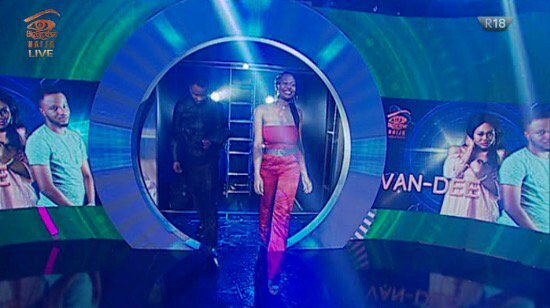 #BBNaija 2018 Week 3 Eviction; Princess and Bitto (#Prito) and #Vandee(Vandora and Deeone) evicted from the Big brother house.. 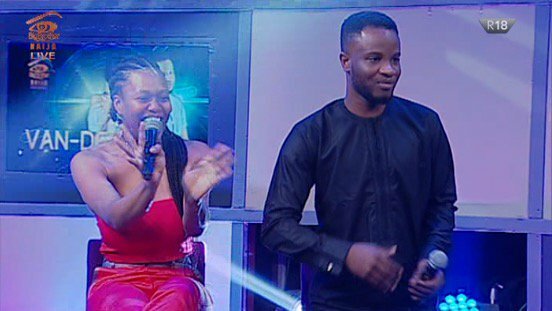 The first eviction show of the season has come and gone and in a twist of events 3 pairs left the house tonight..
Earlier,the pair of Ksquared comprising of Khloe and KBrule got disqualified. 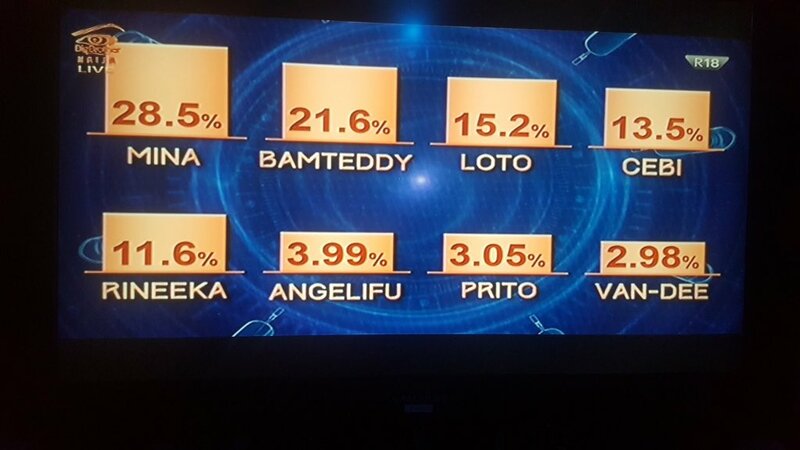 The pair of Princess and Bitto and the pair of Vandora and Dee-one got the lowest votes and as such became the first housemates to leave the show..